Formulated to withstand everything from tears to inclement weather, this waterproof eyeliner has a unique twist tip that never needs sharpening. It won't skip, smudge, or streak. 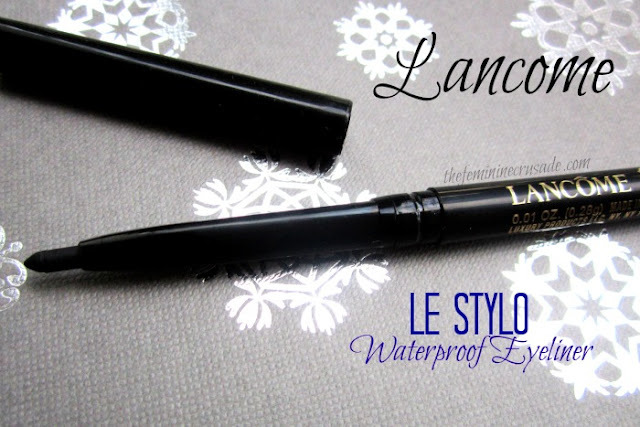 Lancome Le Stylo Waterproof Eyeliner comes in 9 shades. I have the shade Noir (black). 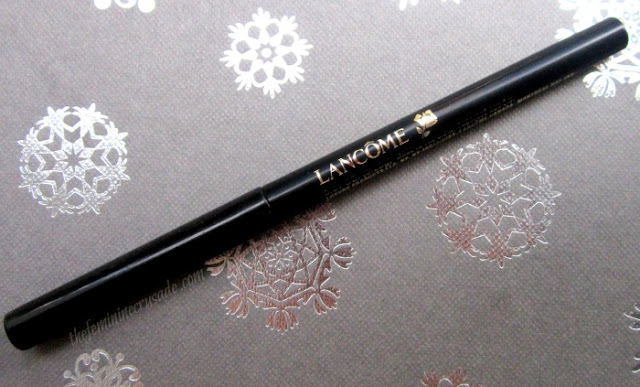 Also, the one I am reviewing today is the old packaging of this eyeliner. The new one is dual-sided with sponge on one end. 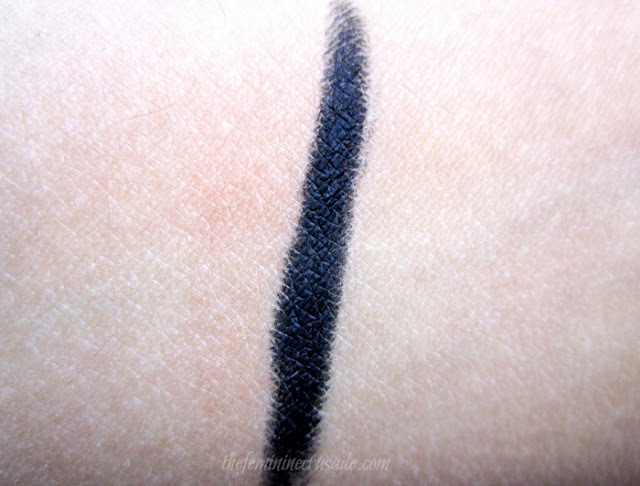 This eyeliner is available on Brigette’s Boutique for less than half its actual price at Sephora. Brigette’s Boutique was an ebay store with discounted makeup products who have now moved to a webstore of their own. 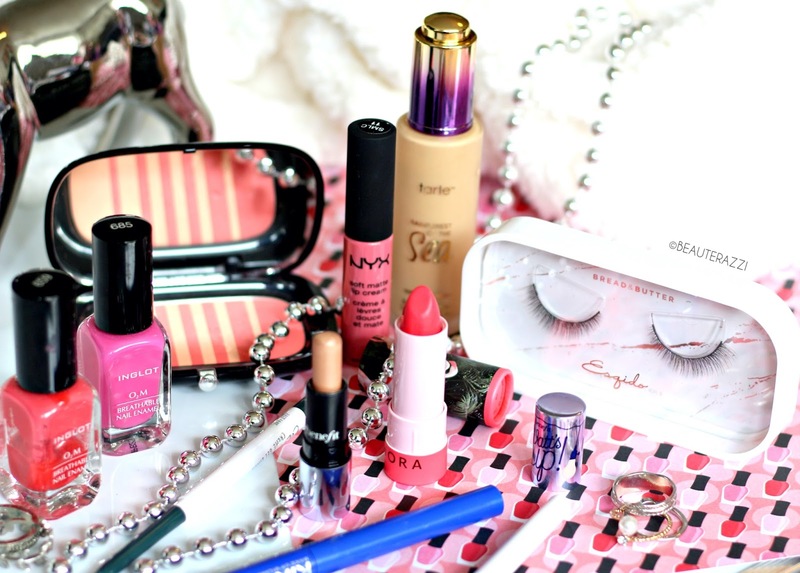 There you can experiment in a variety of high-end brands while paying less. Of course, the items are not always boxed up, because they deal with bulk, but they are new. And heck who is complaining when you can get a 26-dollar Lancome Eyeliner for 9.50 dollars only. I was really looking forward to this eyeliner as I have not yet found a pencil eyeliner that won’t smudge on my eyes. I haven’t explored much either, but still. 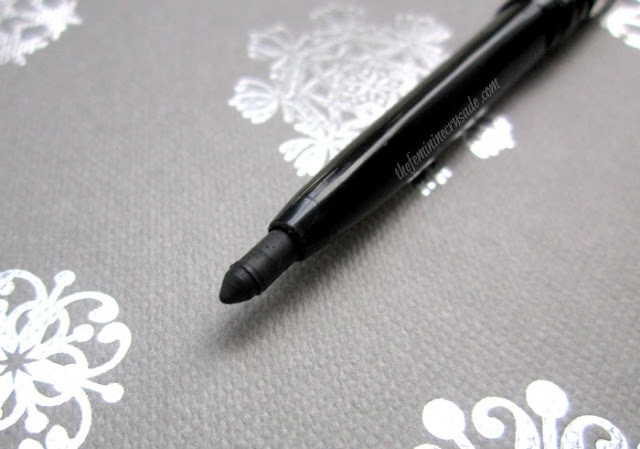 This eyeliner comes in very simple packaging like all other eyeliners out there. Except, it has a twist-up tip saving the hassle of sharpening. Honestly, there is nothing above average about this eyeliner. Nothing you won’t get in another drugstore products. 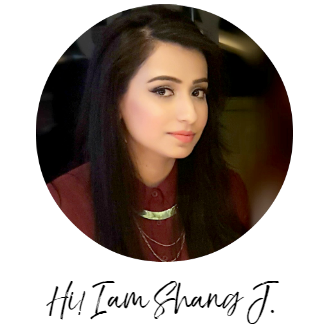 True, in the beginning the eyeliner is quite black but it just loses its intensity a few minutes later. It is creamy but not creamy enough. I do feel it dragging over my eyes sometimes. Sadly, it also smudges after an hour or so especially on the waterline. I was really hoping it would stay put. So, unfortunately, it doesn't live up to any of its claims.